Welcome! Come one come all to Uncle Gatito's freshly picked and ripened Polandballs! Or as we like to call them in my region, INWUBalls! 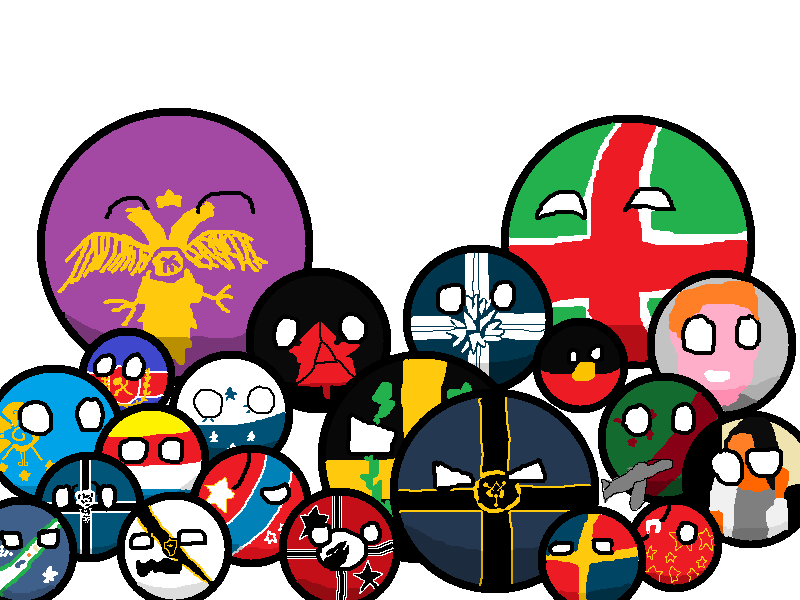 I do all sorts of Polandballs! Crappy comics, emotional comics, silly comics, still images, maps, you name it, I do it! Uncle Gatito's Polandballs come with the UNCLE G GUARENTEE, and we promise that our Polandballs are free ranged, non-gmo, and do not use unethical or unlawful pesticides. 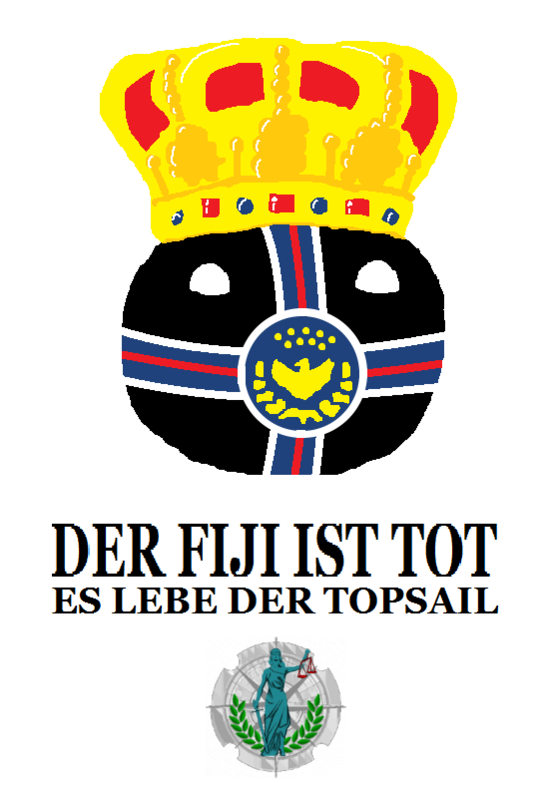 And joining me will be my fellow Maritime Commonwealth member state and avid Polandball creator, Ichoria! He's a pretty chill guy except in certain circumstances. We can make comics about you, you and your friend, you and your home region, you carving the intestines out of that special roleplay enemy that you hate, anything! To order one just drop a comment on this topic. Be sure to include enough information such as the flags and what you want the comic to be about. The more specific the better!